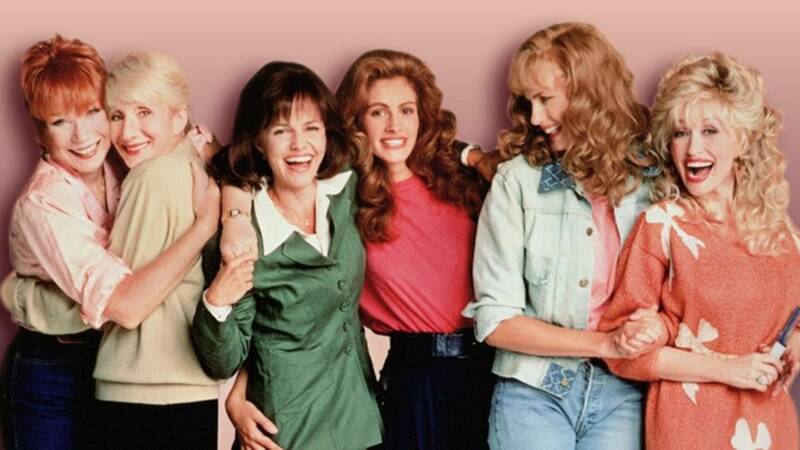 JACKSONVILLE, Fla. - Steel Magnolias is heading back to the big screen! To celebrate the film's 30th anniversary, you can watch the in theaters on May 19, 21, and 22. "A classic story of family, strength in women, and big southern hair, the big screen is the perfect way to experience the Magnolia's Louisiana charm and celebrate 30 years of Steel Magnolias," Fathom Events said. Tickets are around $13. Click here to find a theatre near you.